Factory direct storage sheds and buildings from Arrow, Best Barns, DuraMax, Handy Home, Lifetime, Suncast and more in vinyl, metal, plastic and wood! 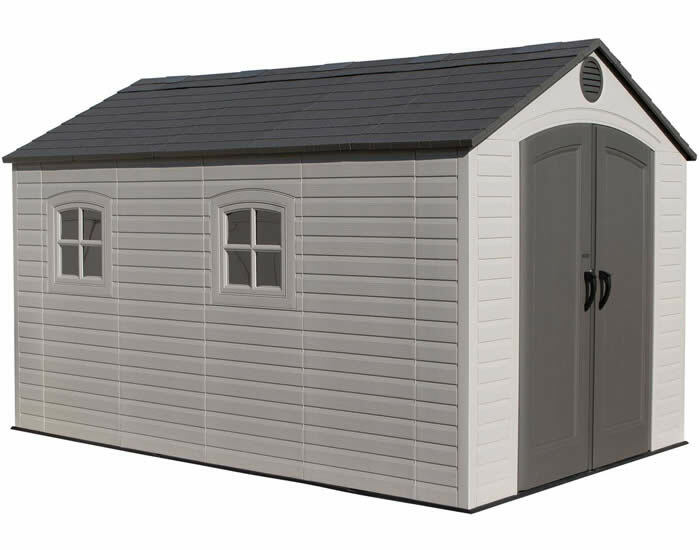 Welcome to Sheds For Less Direct, the original factory direct shed dealer since 2006! 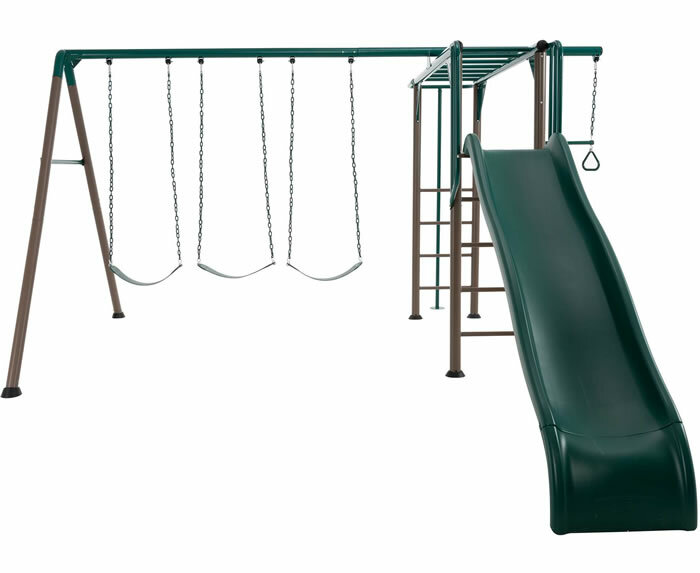 We are an authorized dealer and the industries top seller of our brands. We sell the most, you save the most. Simply the best for less! 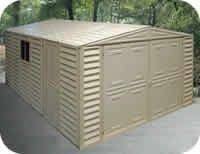 Our sheds are shipped factory direct at the lowest prices available online and all our products include Free Fast Shipping! 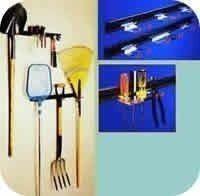 We only sell items from the best leading manufacturers. 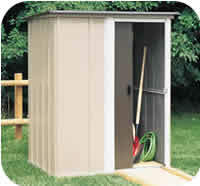 View our top of the line shed kit brands Arrow, Best Barns, DuraMax, Handy Home, Lifetime, Palram and many more! 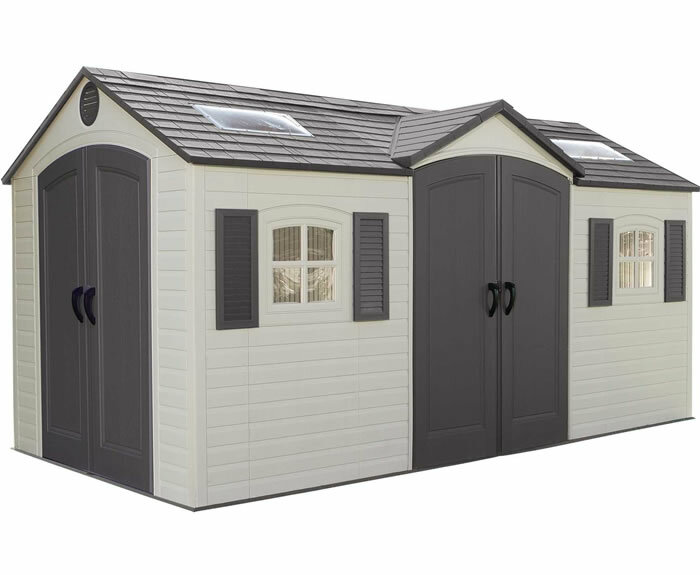 From small garden sheds and shelters to large storage buildings, barns and garages we are sure to have a size that fits your needs. View our sizes: small, large, extra large and even home storage garages and barns. 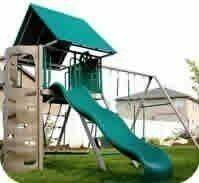 Our huge inventory includes any type of material you prefer. 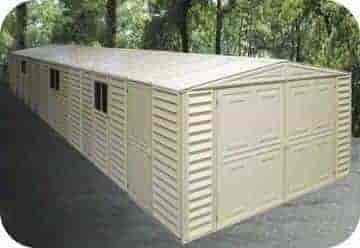 Select your new building by material preference by viewing sheds in vinyl, metal, plastic or wood. Buy from the comfort of your home without driving around town looking for the best prices and forget the hassle of delivery costs with our Free Shipping service on all our products! Skip the difficult shed plans that try to teach you how to build a shed, you can do-it-yourself today with a new shed kit and we can help For Less! Your order will normally arrive at your home in just 3 to 10 business days. 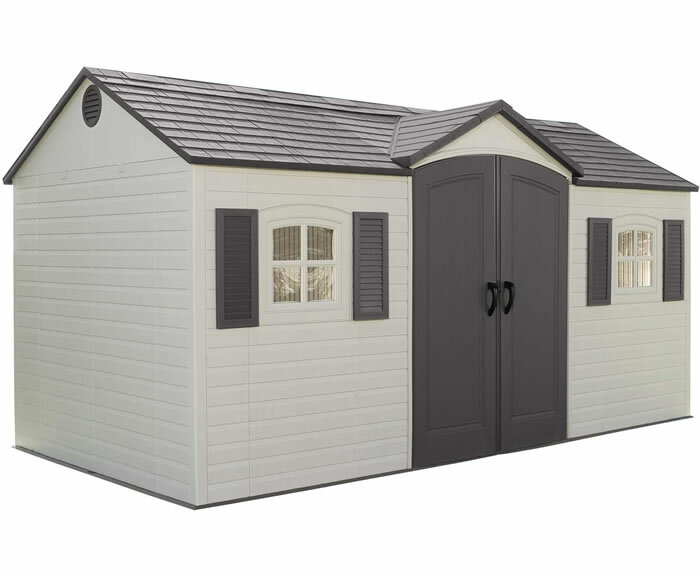 If you have questions about our products or need help deciding which shed is right for you please read our helpful articles about sheds or call our excellent support staff at 1-877-307-4337 Every Day 8am-1am CDT. Call Now or use Live Chat, our experts are here to help! 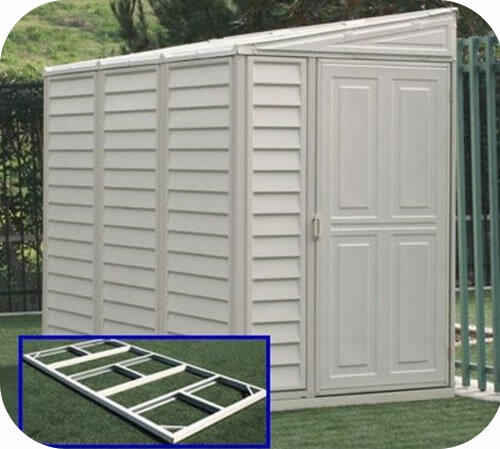 Ordering a new storage shed, simplified! We all know how frustrating it can be to go from website to website, looking for the best price on the products you want to buy. You may find a great price only to find out the retailer has inflated the shipping costs or you may think you found a great deal, only to realize when placing your order that there are additional hidden fees. We take the hassle out of finding the best deals by doing the research for you. We keep our prices low and pass that savings on to you. We always have FREE Shipping and there are never additional hidden costs, so you always know exactly what the price is! Authorized Dealer of the top brands. 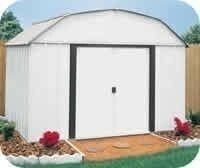 Save big on the best sheds! All orders include Free Fast Shipping service to your home delivered in just 5-10 days!